While we try to take good care of ourselves, eat well, exercise and live healthy lives; we often overlook the simple things we can do to prevent serious diseases, such as colorectal cancer. Colorectal cancer screening should be at the top of everyone’s list for preventative medicine, alongside annual flu shots, vaccinations and with other screening methods such as recommended mammograms and bloodwork. Colorectal cancer is one of Nebraska’s leading causes of death. There is about a 4-5% chance of getting colorectal cancer in your lifetime. It is also one of the most easily identified forms of cancer to detect. Johnson County has a colorectal screening rate of 36.9%, below the state and national averages, which are closer to 66%. No one likes to think about cancer and no one wants to get a colonoscopy, but there is strong evidence that early detection and treatment of colorectal cancer leads to a survival rate greater that 90%. These rates of survival go down drastically the later the cancer is detected and often involve more serious medical and surgical treatments. It is recommended that colorectal screening starts at age 45. There are factors that could increase your risk for colorectal cancer, which should motivate you to get your screening. These risk factors include: person or family history of colorectal cancer of polyps, inflammatory bowel disease, inherited colorectal syndromes, lack of physical activity, being overweight, being a diabetic, smoking, heavy alcohol consumption, high fat diets, and being African American. There are several screening methods of identifying colorectal cancer, with colonoscopy being the most definitive. While other forms of screening are more convenient and easier, colonoscopies give the most information about colorectal cancer screening and also are helpful in diagnosing other diseases of the colon that these easier methods may miss. 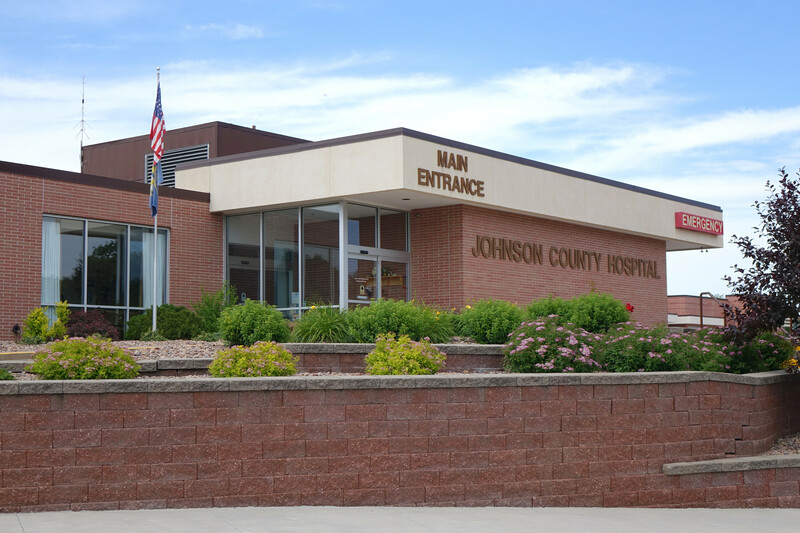 Johnson County Hospital offers colonoscopies several times per month with nearly all patients going home the same day. If you’re 45 years old or older and have not had a normal colonoscopy in the last 10 years (or an abnormal colonoscopy requiring a more frequent follow-up), see your health care provider to get set up for a screening colonoscopy. If you’re younger than 45, but think you may have an increased risk of getting colorectal cancer, talk to your health care provider about getting screened. They can assist in developing a care plan specific for you in determining your colorectal cancer risk and how to check for it.